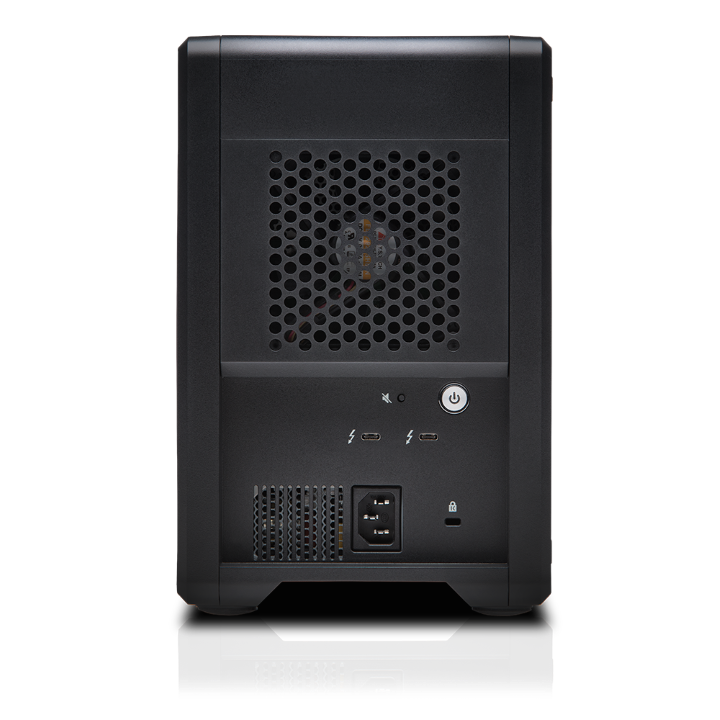 Transportable, 4-bay RAID storage with ev Series Bay Adapters optimized for 4K and 8K workflows to edit multi camera footage in real time, render multi-layer effects, and quickly export with incredible efficiency. 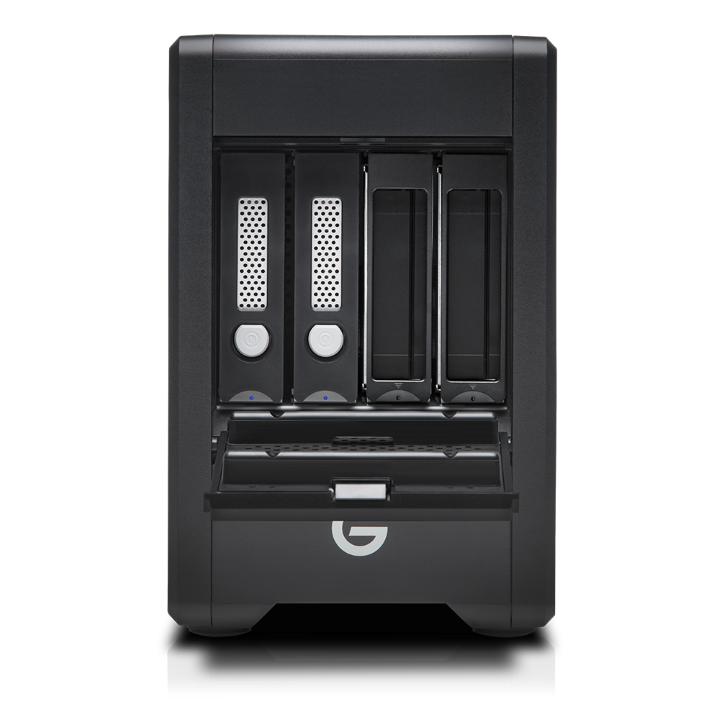 The G-SPEED Shuttle with ev Series Bay Adapters device offers up to 24TB of transportable storage with built-in hardware RAID for several ways to protect your files. 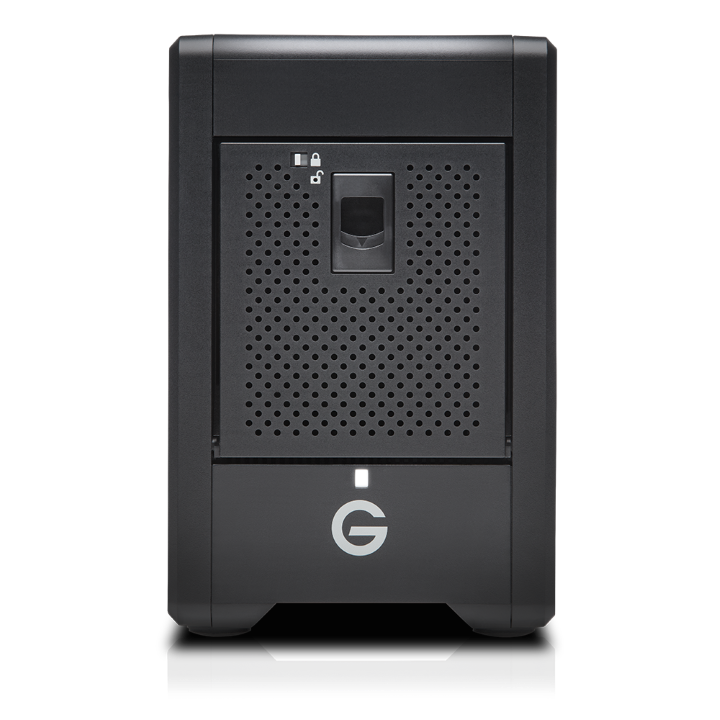 Transfer rates up to 500MB/s let you quickly ingest content or natively edit footage, while two ev Series bays offer a flexible way to offload media from a wide range of ev Series drives and readers. 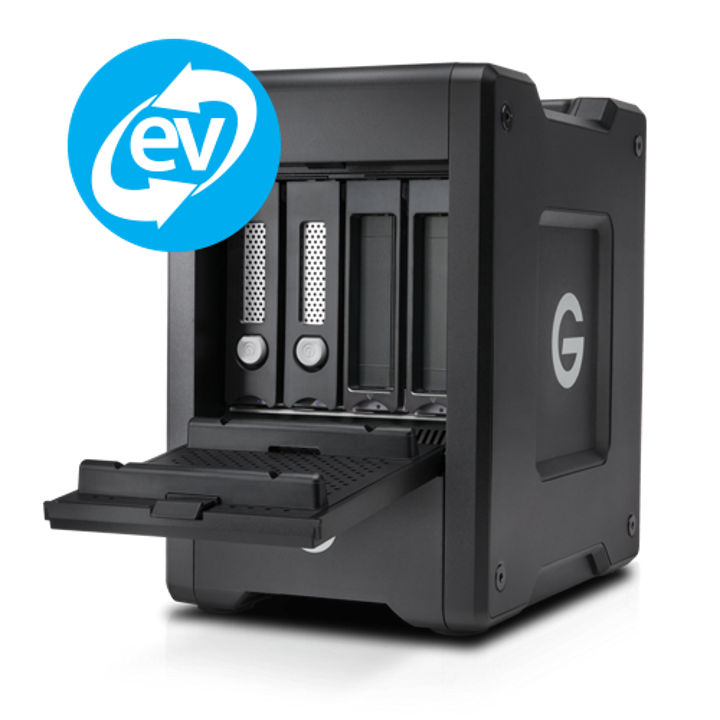 The ev Series Bay Adapters offer a convenient way to quickly offload and save content from a wide range of ev Series drives and readers. Simply plug in an ev Series-compatible device to automatically offload or back up media and minimize your workflows to only the essential steps.